YSI analyzers measure important nutrients and metabolites including glucose, lactate, glutamine, glutamate, ammonium, potassium, ethanol, methanol and more. YSI offers several products for on-line monitoring and control of key analytes in cell culture and fermentation. Check out our online monitor and control solutions here. YSI analyzers measure xylose, glucose, ethanol and more for process monitoring in cellulosic biofuel research and production. 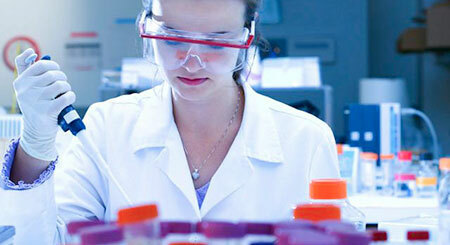 YSI analyzers measure selected key ingredients and byproducts in process settings and in quality assurance laboratories. Among the analytes are glucose, sucrose, lactose, starch, choline, glutamate and ethanol. In food spoilage applications lactate and ethanol levels provide quantitative evidence of unwanted microbes.